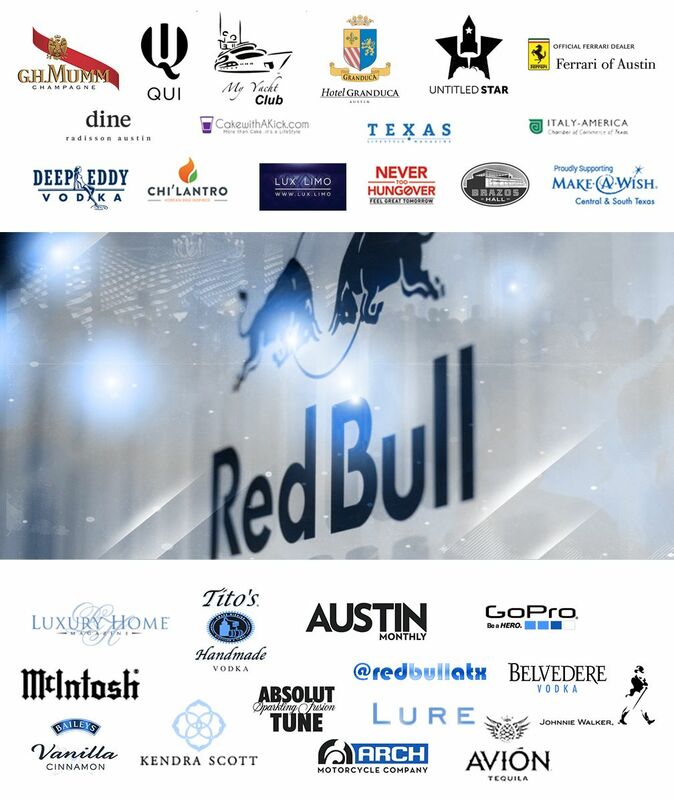 Sponsors for Blu Party ATX. - Blu Party ATX for Formula One race weekend. 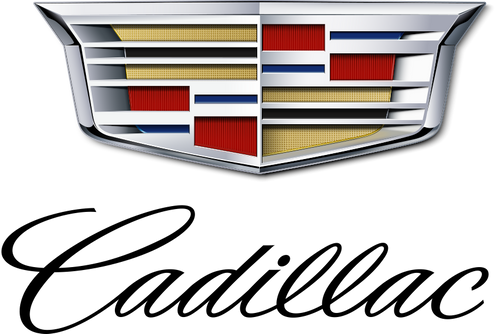 Thanks to Cadillac for sponsoring the 2017 BLU + My Yacht Club events! Thanks to our past sponsors and partners!